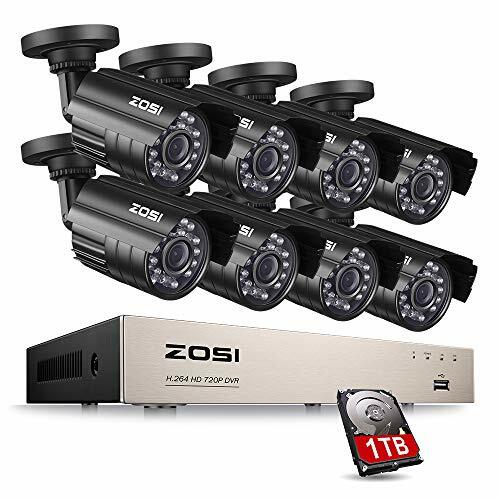 This 8 channels DVR provides a complete security solution for your home and office network. 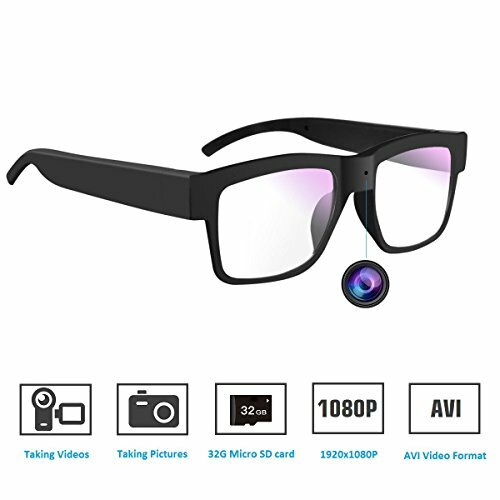 Coming with H. 264 video compression technology, this DVR can remotely access from both internet or from your 3G/4G smart phones. 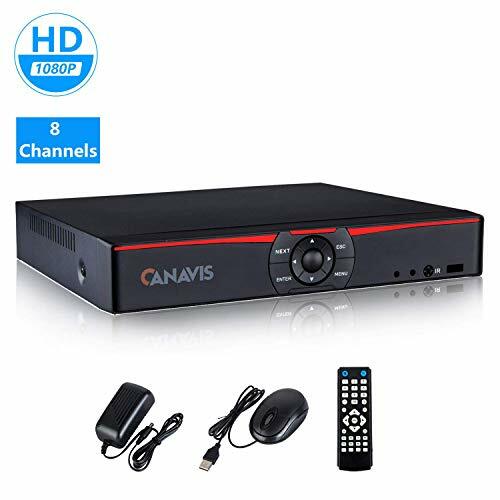 The DVR is a Hybrid DVR which can connect up to 8 analog camera or AHD & TVI & CVI 4MP / 1080P / 720P camera, and has various features like motion activated recording, real time email alerts, USB backup, Analog 960H / AHD / TVI / CVI 1920X1080P recording and a simple point and click interface. Free mobile App and PC client software. Smart P2P Auto Connection with QR Code Scan network setting, no router or DDNS set up is required. Support iPhone, Android and PC, Mac Access live view via Internet using browser (IE, Chrome, Firefox and Safari). 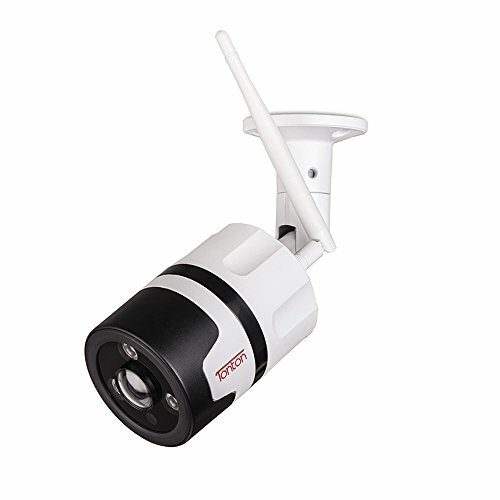 This 5-In-1 DVR system is very easy to install, just plug in and play, same as traditional CCTV Amalog system. 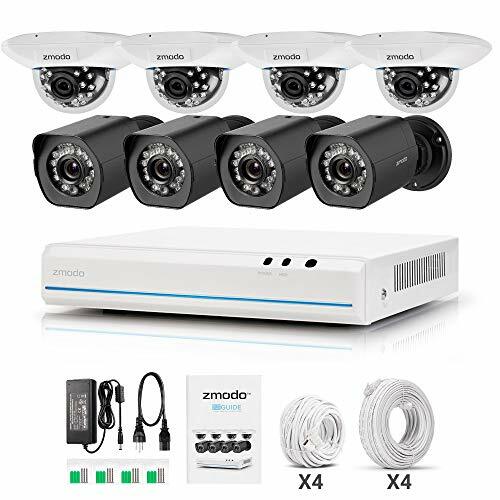 This DVR System fully compatible with all of your existing CCTV HD analogy cameras and cables, so it is very easy to upgrade your existing H.264 CCTV system to a new HD 1080P or 4MP system. No more network infrastructure and setup harass. 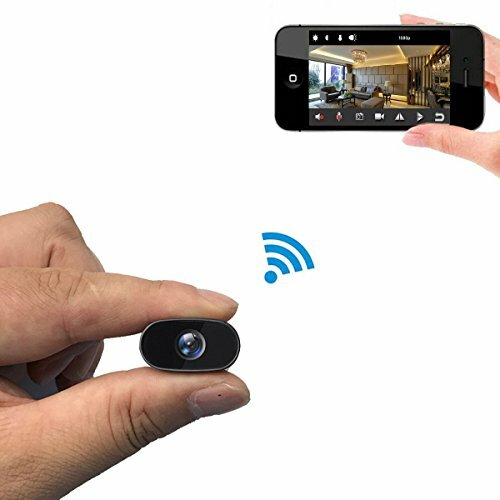 Support Email Notification & Mobile Push Alerts when Motion Detection & USB flash drive Easy Back up. Pre-installed 4TB Hard Drive with 1 Year Warranty and Free Life Time Tech Support From U.S.A.